Byte extra protection left hand leather hockey gloves. Byte extra protection left hand leather hockey gloves. These top quality gloves are are ideal for indoor hockey and give players the confidence to put their hand on the ground. 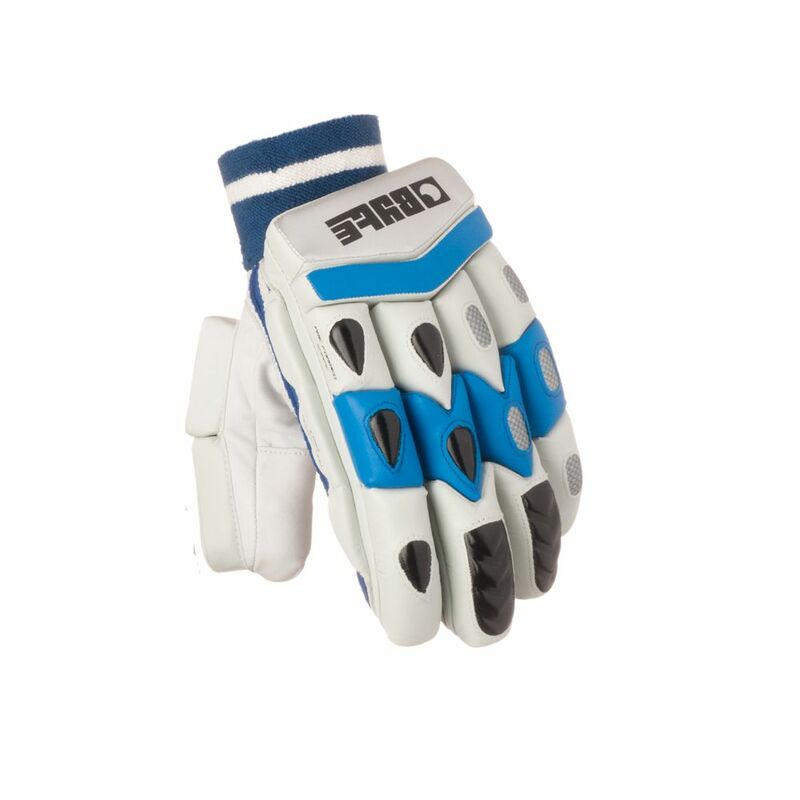 The cricket style protection helps to prevent injury when the ball hits the players hand. These gloves provide a far higher level of protection than the standard hockey glove. The thumb protection is flexible allowing full movement of the hand. The gloves can also be used for outdoor hockey and players recovering from or wanting to prevent hand injuries would benefit from using this product.